Executed successfully but I have noticed something..I installed Keynote 8.3 (latest) but it keeps crashing..I installed 8.1 and it becomes stable...I updated the HD to APFS using disk utility in recovery mode (using Command+R didint work for me in vmware during restart,used additional vm disk to make recovery available). 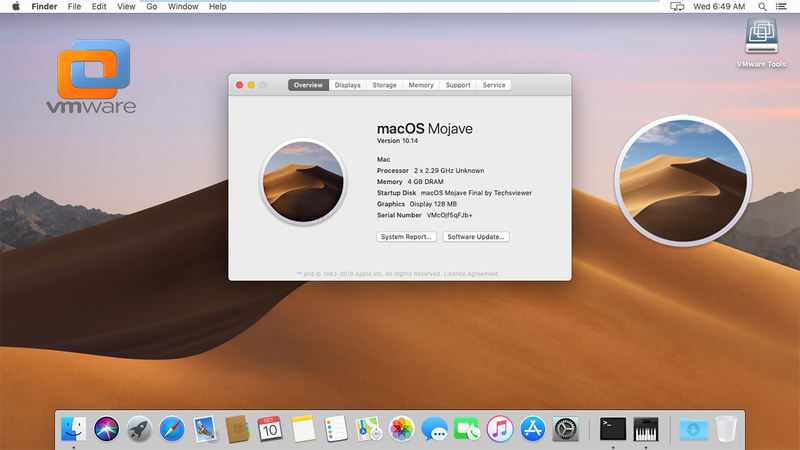 Then tried to update with Mojave 14.1 but failed....do you have a solution to update Mojave 14.1..thanks!!! "Meet the December Special Promotion New to get it.